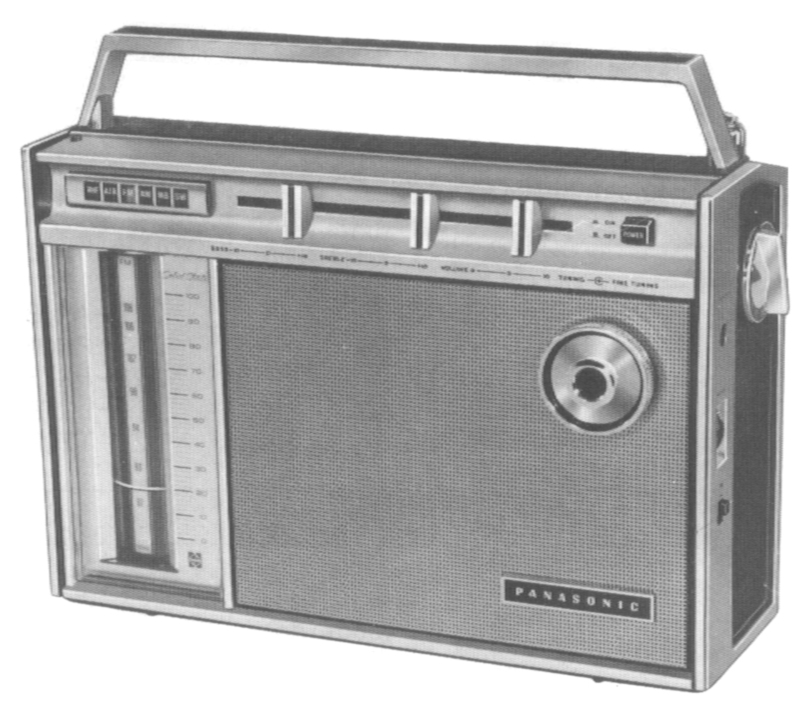 The Panasonic RF-1600 receives the AM, FM, marine band (1.6-4.5 MHz) shortwave 5.9-18 MHz, VHF air (108-138 MHz) and VHF high band 136-174 MHz. 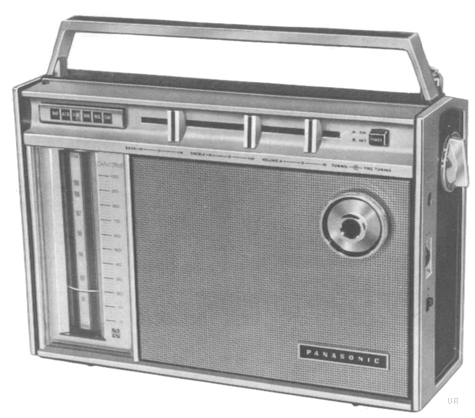 This radio features a turret type analog dial, fine tuning plus separate Bass and Treble slide controls. The right side of the radio has a squelch control and AFC switch. 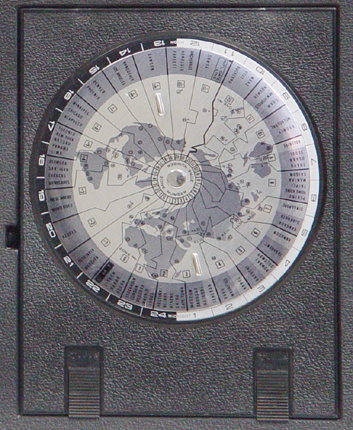 There is world time chart-calculator on the rear panel. 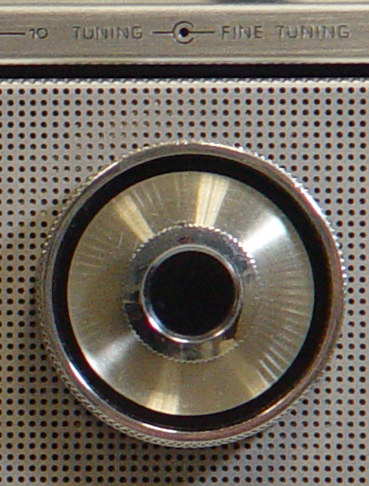 The rear panel features Phono input jack and a Phono/Radio switch. Plus there is a MPX output jack. With earphone jack. It operates from 120 VAC or from four D cells. It has a Dial Lamp and Dial Lamp Switch. Size 11.5 x 8 x 3.75 inches 7.5 Lbs. With carry handle.